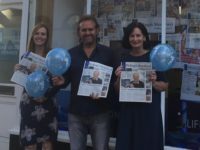 Newsquest has merged three weekly newspapers in east London, which were part of its Guardian series of local titles, into one newly launched newspaper serving readers across the area. 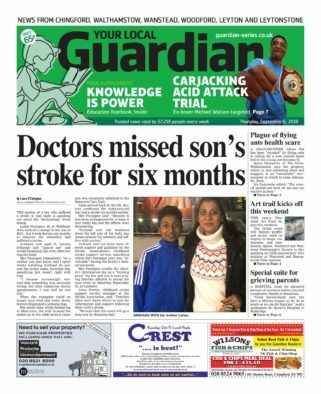 The Wanstead and Woodford Guardian, Waltham Forrest Guardian and Chingford Guardian have all been closed and replaced by the East London and West Essex Guardian. 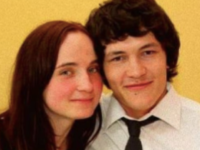 The launch last week was announced in a single tweet. The new Guardian title claims to cover news from Chingford, Walthamstow, Wanstead, Woodford, Leyton and Leytonstone. 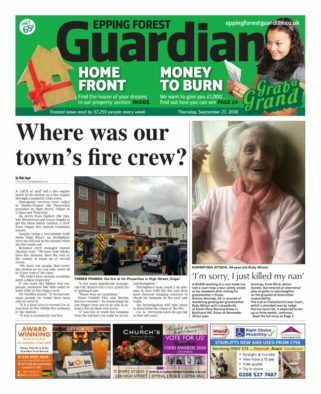 Newsquest has also revamped the Epping Forest Guardian, including a new-look design that matches that of the new East London Guardian. Both titles have a cover price of 65p. Michael Harper, managing director of Newsquest Essex and north London, said the changes had “followed an extensive market research project” asking readers how best the Guardian series “could serve their communities”. He said the papers “have more local news pages as well as business, schools coverage and sport and a bumper new property section – and have gone down really well with readers and advertisers”. Press Gazette understands there have been no redundancies as a result of the changes, but that there has been a policy of not replacing staff who have left. The two papers are also understood to share staff. 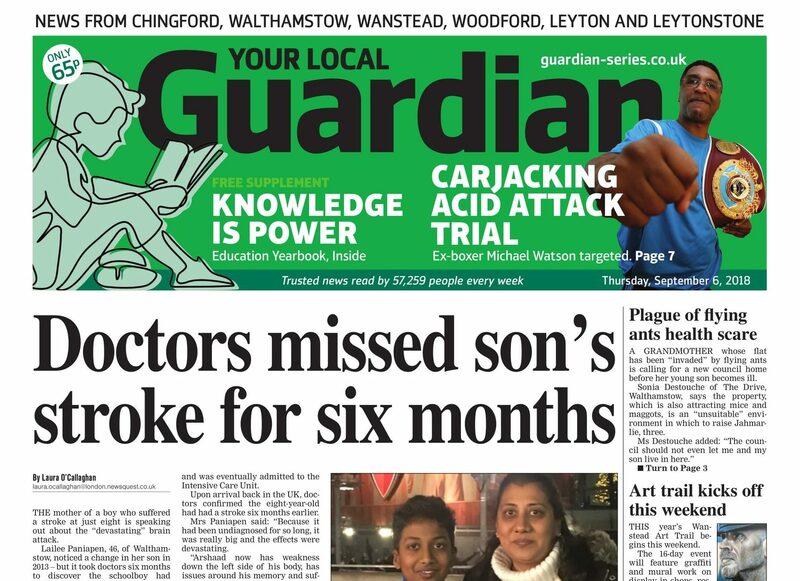 Last year, the Waltham Forest Guardian had a paid-for circulation of 2,508, according to ABC figures. Ten years ago it was selling more than 12,000 copies. The Wanstead and Woodford Guardian had a circulation of 1,405 last year, 530 of which were given out for free. Ten years ago it was selling about 5,000 copies. The Chingford Guardian is not audited by ABC. The Epping Forest Guardian has a circulation of 3,495, latest ABC figures show. “These papers each represented three distinct communities with their own identities, concerns and political constituencies,” said the source. “Newsquest has effectively killed off three once widely-read papers and produced this single mish-mash collection of random articles carved out of a geographical area which no-one on the ground living and working there would recognise as having a coherent ‘local’ identity. Newsquest also owns two free titles serving the region in the Epping Independent and the Waltham Forest Independent, although it is unclear if these continue to publish.